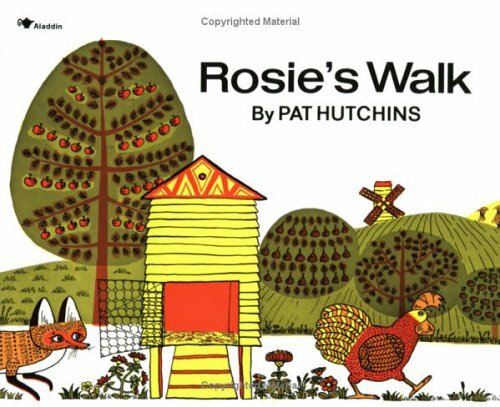 Rosie the hen leaves the chicken coop and sets out for a little walk. Right behind her is the fox, slyly trying to catch up with her. 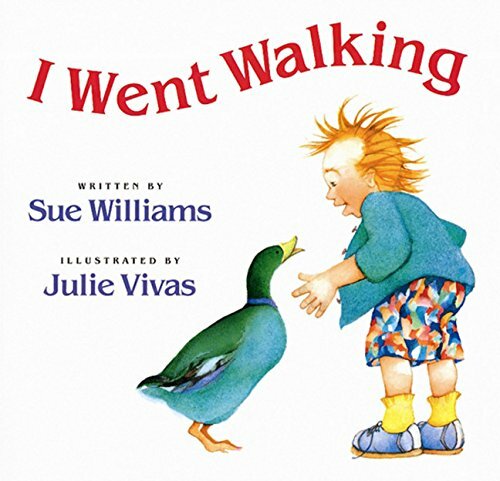 Rosie’s walk is quiet, uneventful and eventually leads her back to the coop, blissfully unaware of the fox’s travails as he tries — unsuccessfully — to navigate the obstacle course that Rosie has led him through.Do the Rosie’s Walk activities (included) This is a great book to help teach prepositions. You can act out kinesthetically to show when you are in, out, on, below, etc… Play Simon Says at their desks… Simon says go under… next to… in front of… etc. Uh-oh. Mrs. Wishy-Washy is at it again. Rubbing and scrubbing all the animals on the farm. But this time they aren’t standing for it. 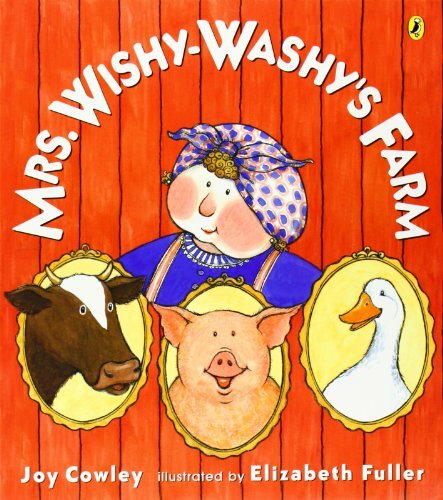 Duck, Cow, and Pig are leaving mean old Mrs. Wishy-Washy for good! 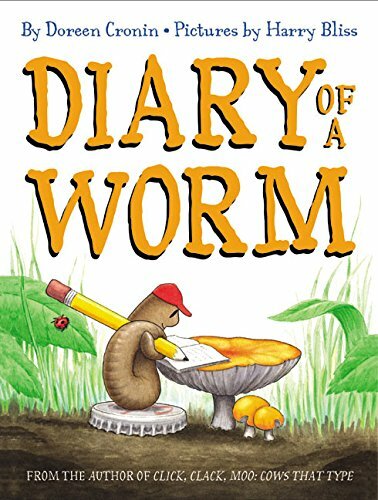 They run away to the big city. But they get lost, wander into a restaurant, and even stumble into a hardware store and get covered in paint! Where is Mrs. Wishy-Washy when they need her? Maybe her farm isn’t so bad after all . 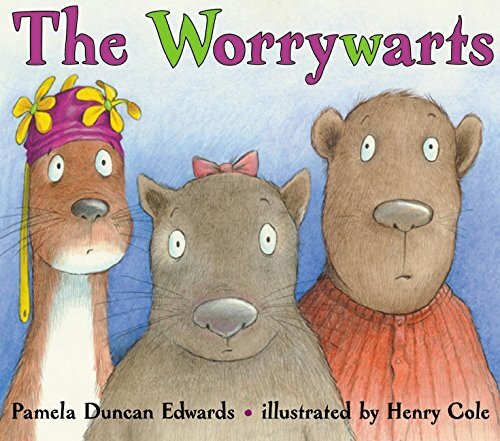 . .
Wombat asks Weasel and Woodchuck if they want to wander the world with her, but they are overwhelmed with worries. What if they walk into a swarm of waiting wasps? What if the weather worsens? What if they’re walloped by warthogs? What then…?